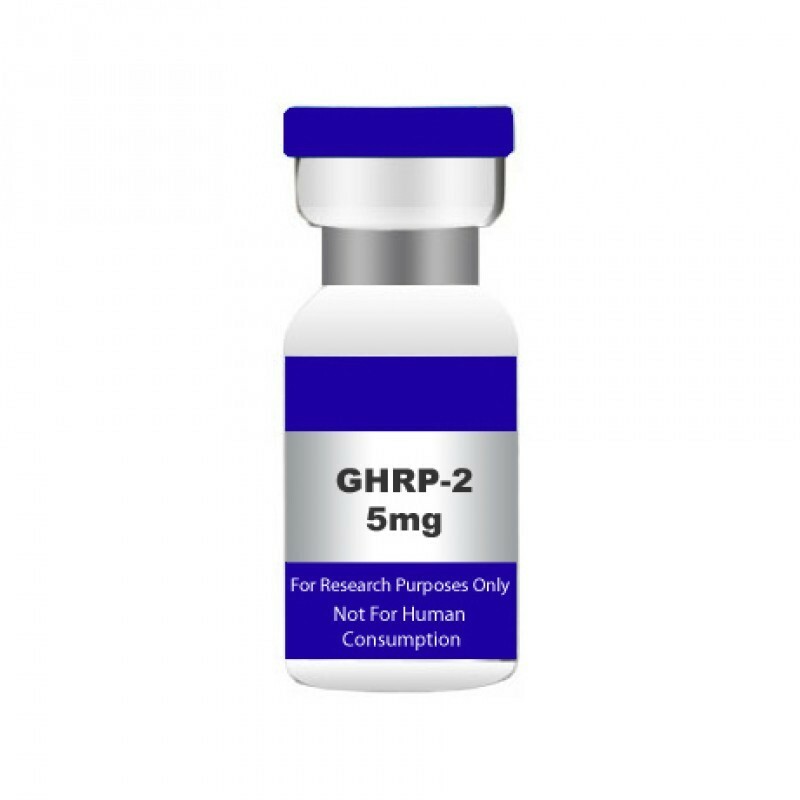 Buy GHRP-2 5mg GHRP-2 has also been referred to as KP-102 in some literature. CAS NO. 158861-67-7 Molecular Formula: C45H55N9O6 Molecular Weight: 817.97 Appearance: White Powder Synonyms: GHRP-2 Acetate WARNING This product is a very potent peptide. This product is NOT for human use and can be harmful if ingested. This product is for research/laboratory use only. This product is NOT in a sterile solution and is NOT to be injected. This product should only be handled by licensed, qualified professionals. This product is not a drug, food, or cosmetic and should not be misbranded, misused or mislabeled as a drug, food or cosmetic.